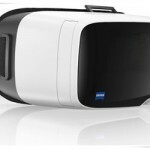 Virtual Reality is about to become even more accessible as a new affordable VR headset with Zeiss branded lenses aims to offer universal support for a range of smartphones. Utilising a similar concept to the Samsung Gear VR, the Zeiss VR One Plus features a universal smartphone tray that can hold devices with screens measuring 4.7 inches to 5.5 inches. The VR One Plus isn’t the first VR headset from Zeiss but does bring a series of improvements, not least the universal SIM tray; just pop your phone in the tray and then it slides right into the headset itself. That is a big 3D movie experience to watch 3D movies with Zeiss VR One Plus via smartphone. There are a few tricks required to be able to watch your own imported 3D movies on VR One plus to get the full experience. If the original format of your videos is not the supported video by VR One like MOV, MP4, then you’d better convert them first. Actually, there are plenty of tools for converting 3D movies, but a professional 3D video converter is what you need indeed. Luckily, Pavtube Video Converter is just the right app that can help you to finish the task quickly and easily which has been proven to be an outstanding 3D video converter to convert any videos like 3D YouTube FLV, 3D YIFY MKV, Gopro 3D movies or other downloaded incompatible 3D movies or 2D movies etc to VR One Plus required side-by-side SBS 3D MP4 effortleassly for enjoying on VR One Plus from smartphone like iPhone 6 on Windows. 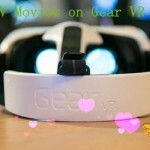 Start up Pavtube Video Converter as the best VR One 3D Converter. 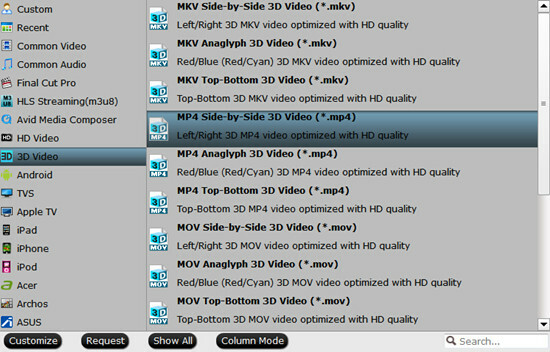 When its main interface pops up, click “Add video” button to import your source 3D movie files. Click “Format” and select “MP4 Side-by-Side 3D Video (*.mp4)” or “”MOV Side-by-Side 3D Video (*.mov)”” from “3D Video” category as the output format. It works on Zeiss VR One Plus/iPhone perfectly. Conclusion: There is no need for waiting for a long time. We can receive the best output files nicely. After conversion, you can get the generated files by hitting “Open” button. You can simply add the keyword “SBS”or other to the file name of the video, and the app will automatically show the correct content for each eye.